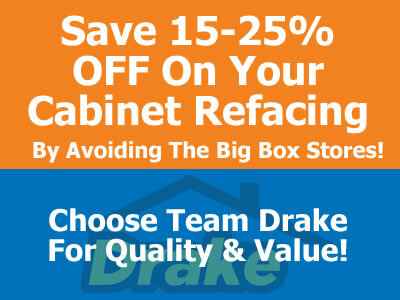 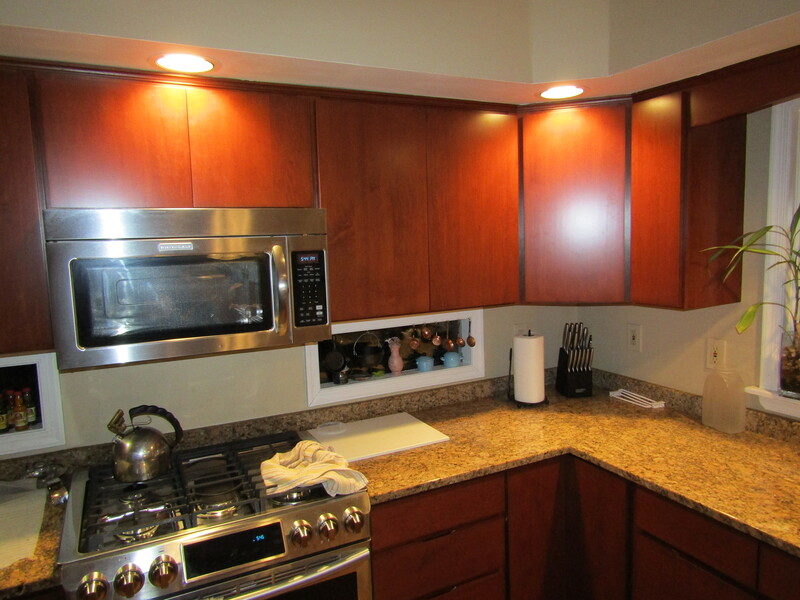 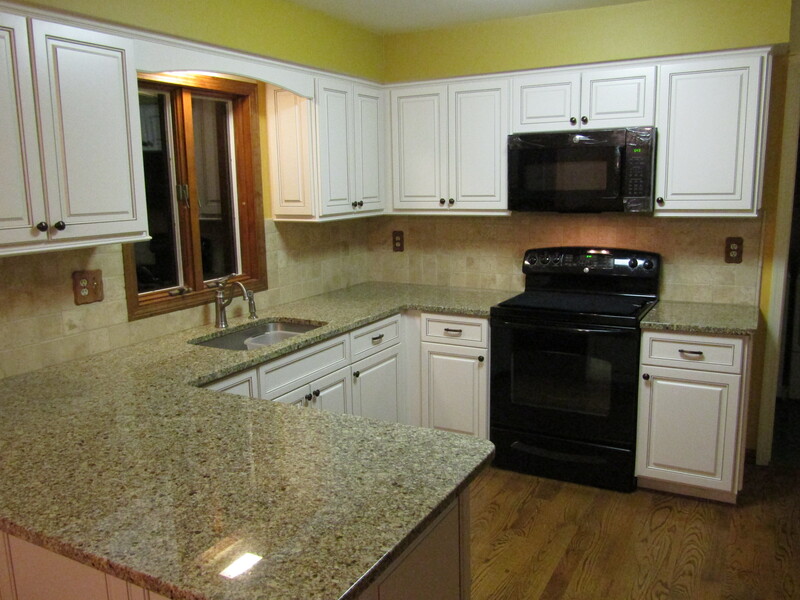 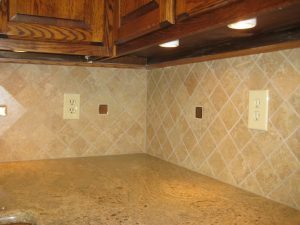 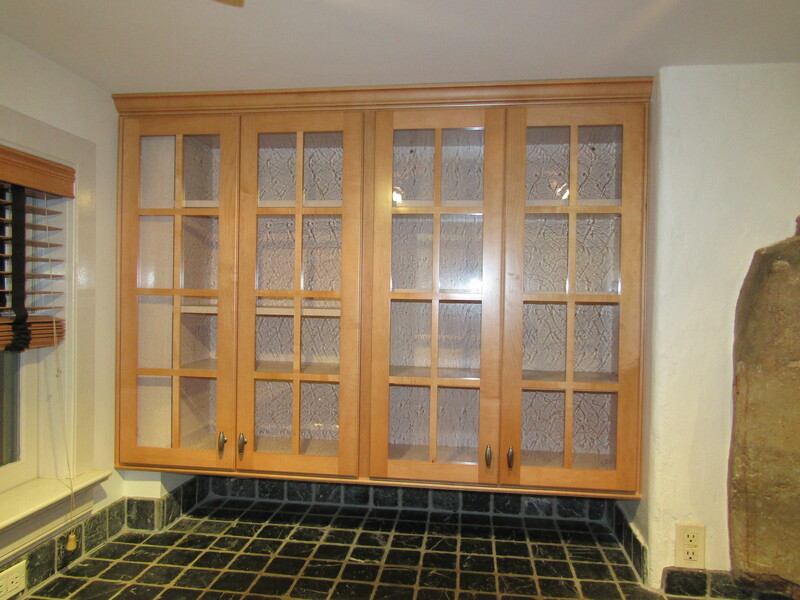 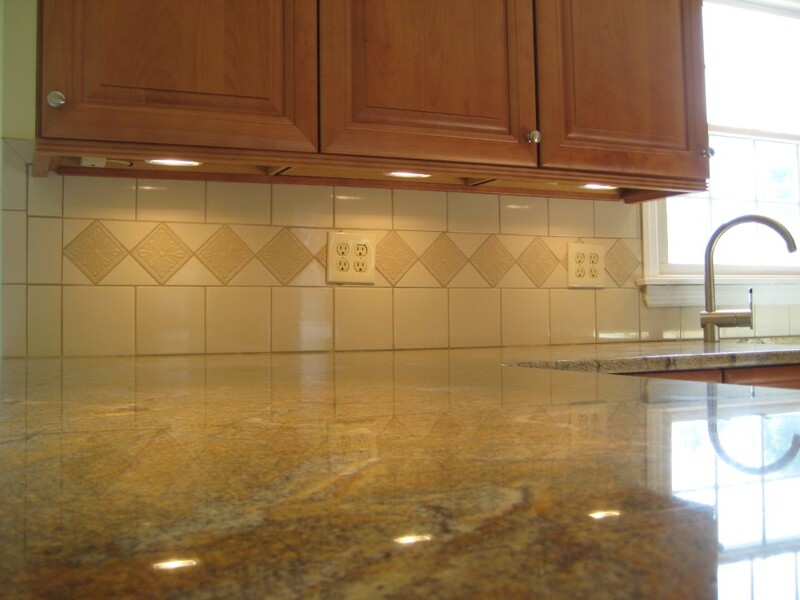 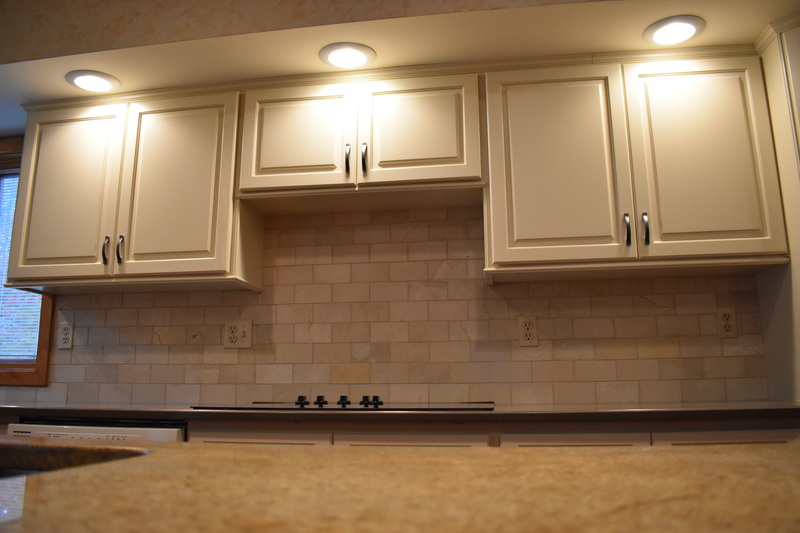 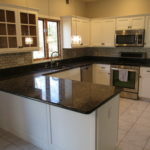 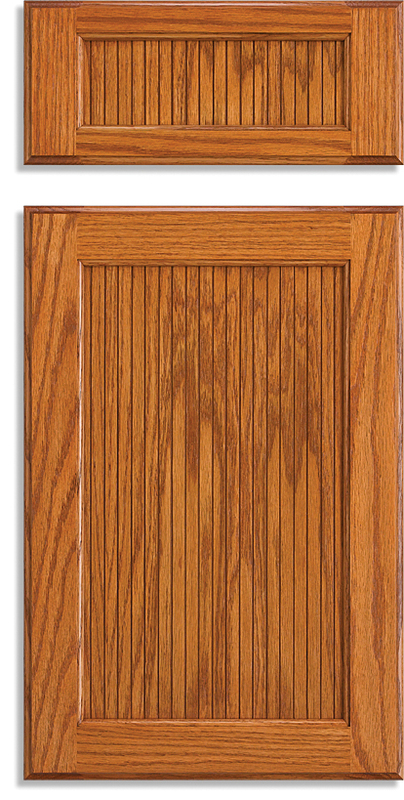 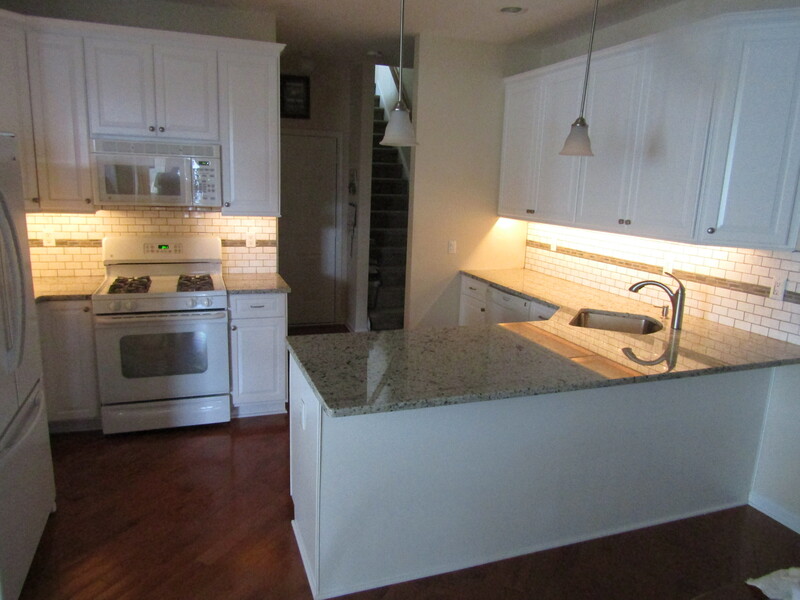 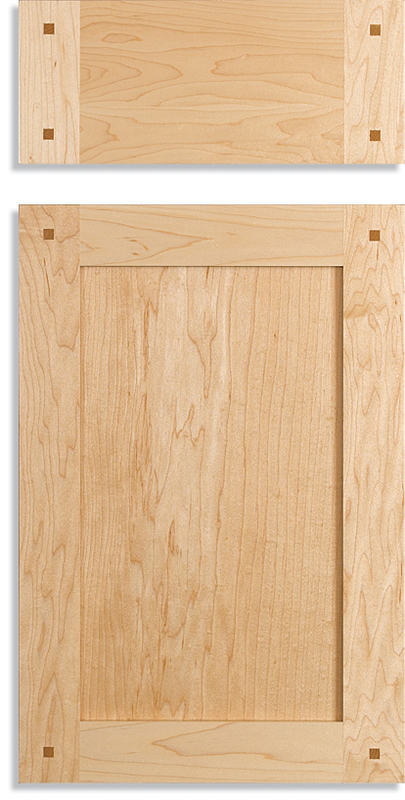 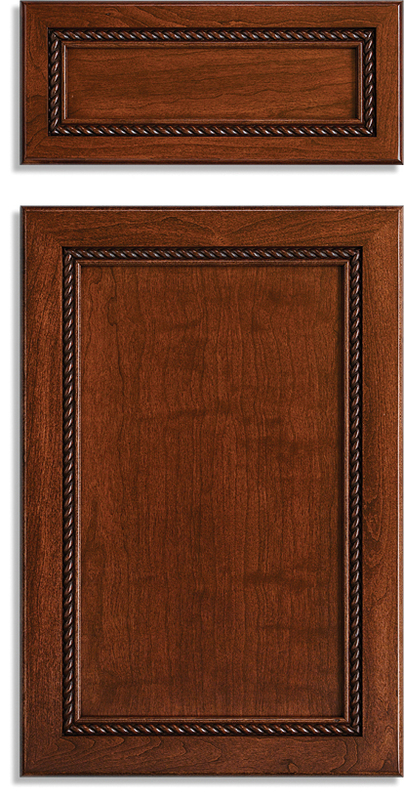 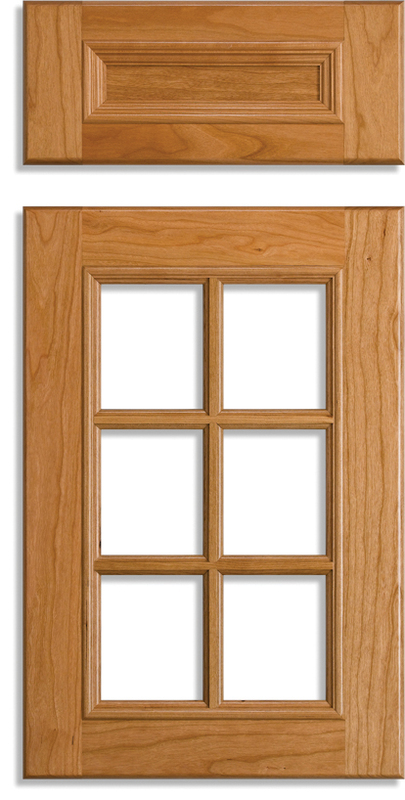 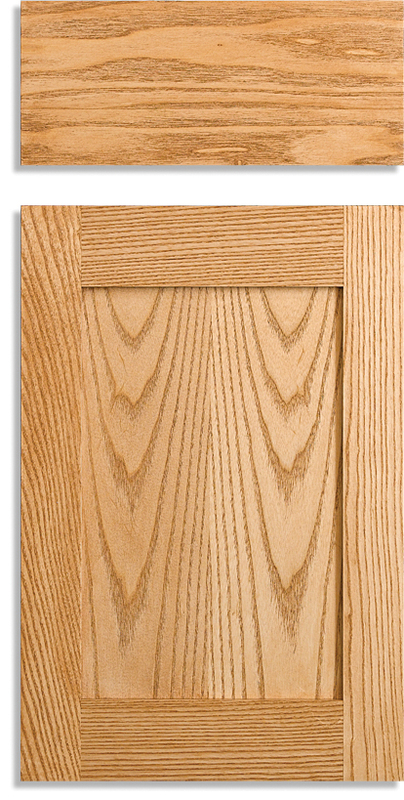 Drake Remodeling is a kitchen remodeling contractor specializing in kitchen cabinet refacing in the Mercer County area. 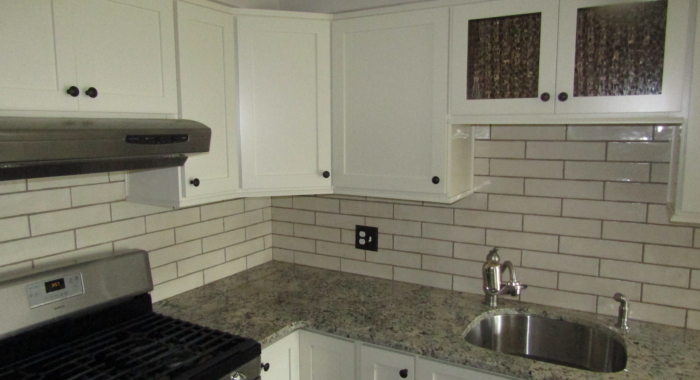 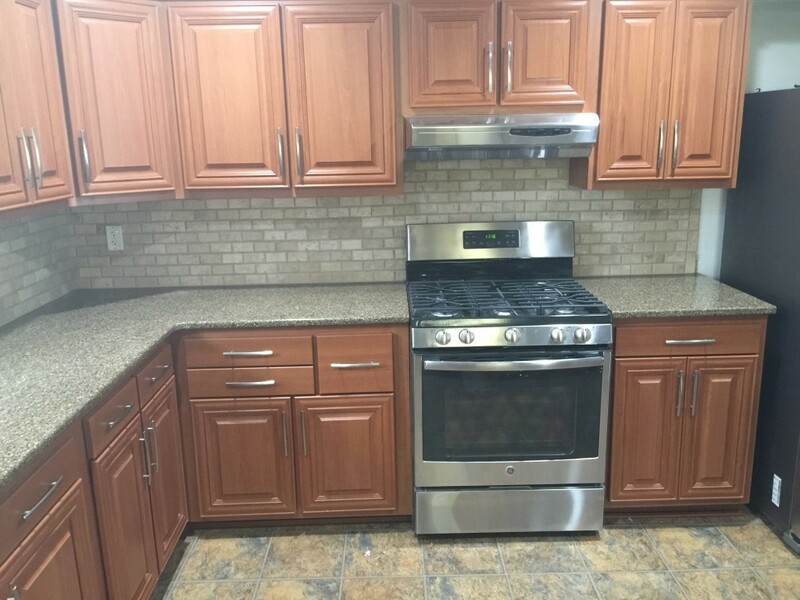 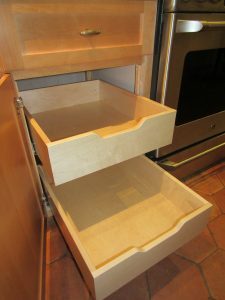 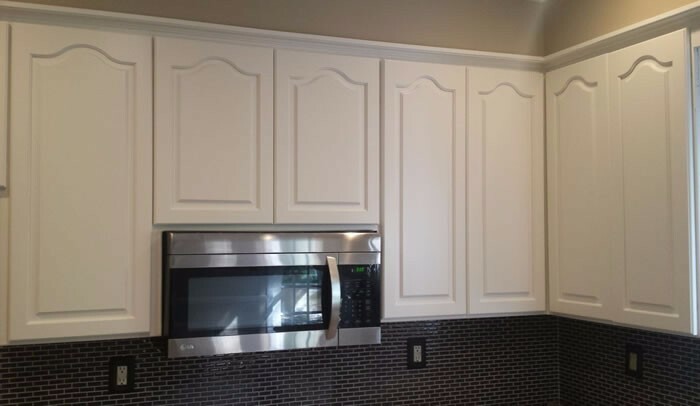 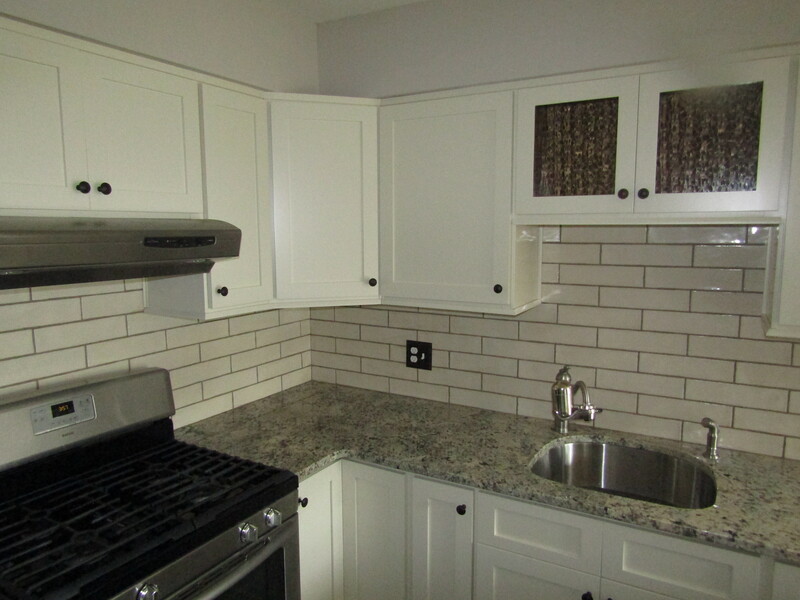 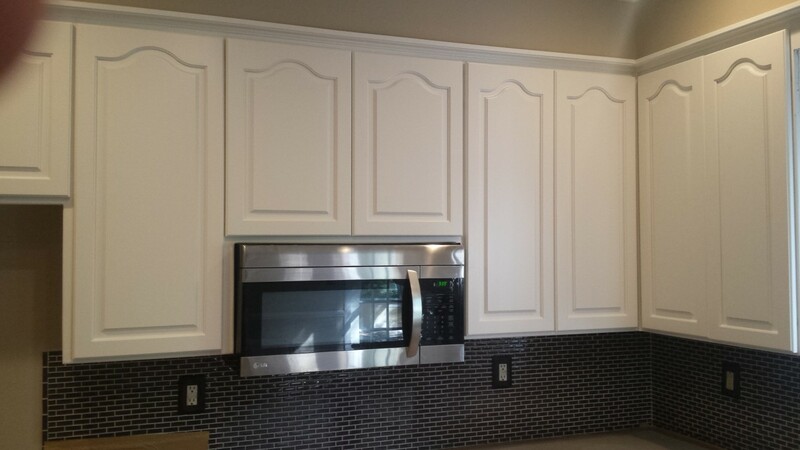 In addition to refacing your cabinets and drawer fronts we also specialize in kitchen organization including custom drawers, sliding trays and more and we also install tile backsplashes and granite countertops as part of our refacing project. 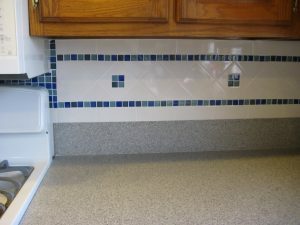 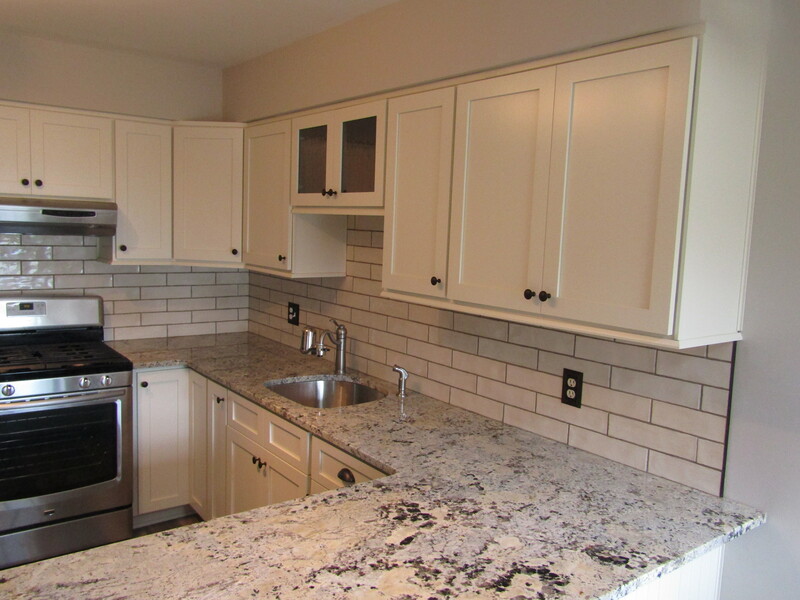 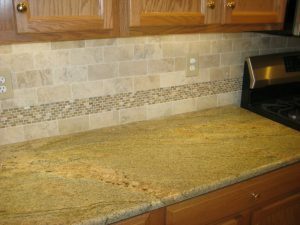 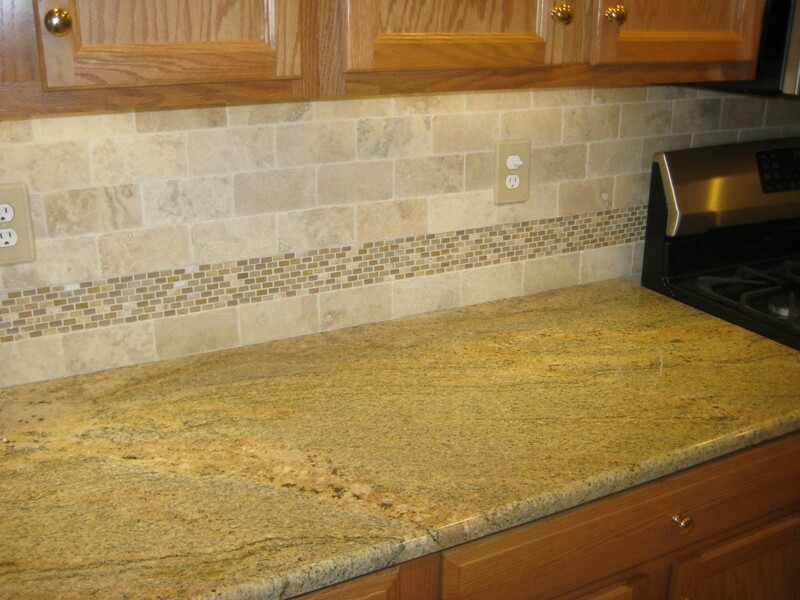 We can reface your cabinetry, build you a beautiful tiled backsplash and replace your countertops all in the same project. A complete kitchen transformation without gutting and rebuilding your entire kitchen! 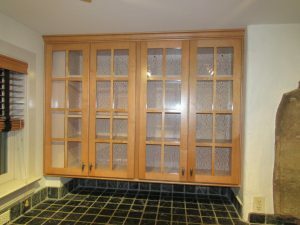 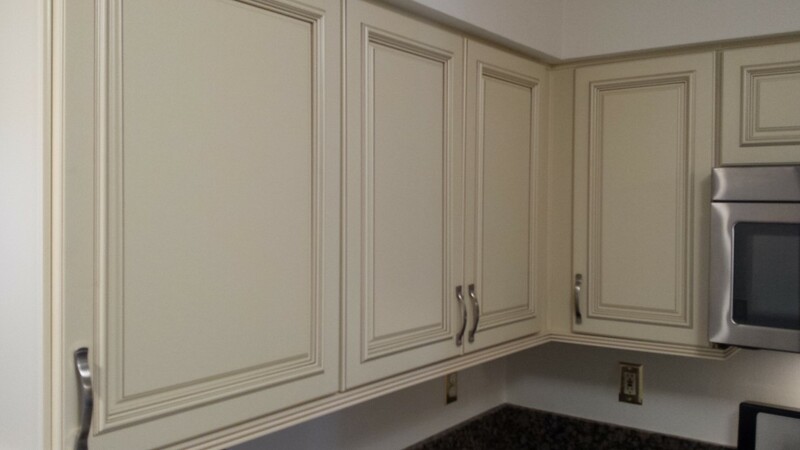 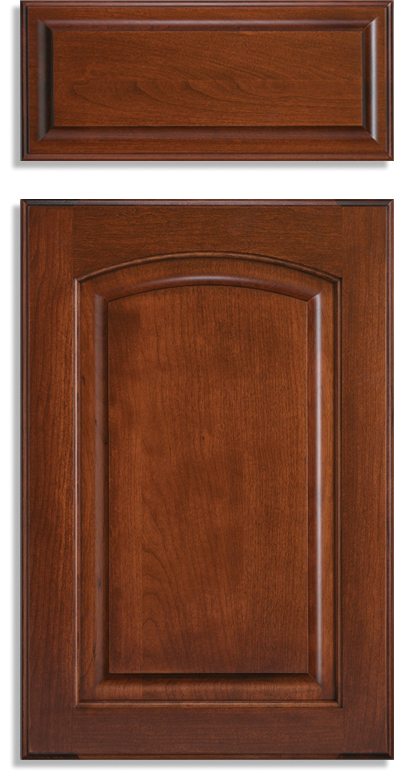 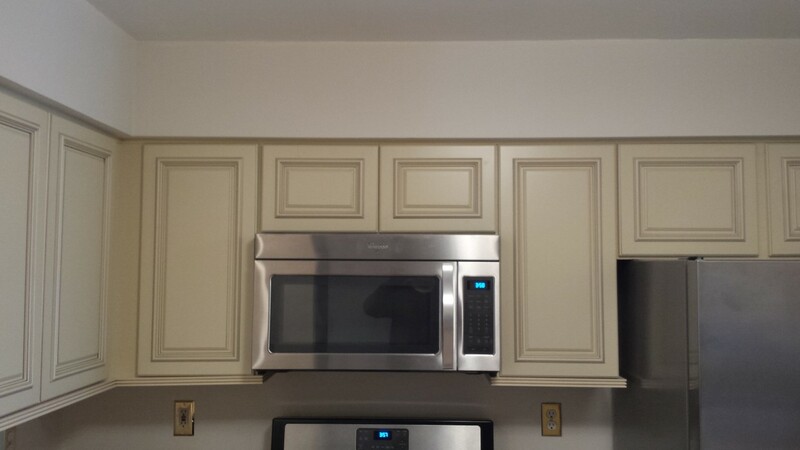 If you’d like to receive an estimate to have your kitchen cabinets refaced in your Mercer County home please give us a call or fill out our contact form for more information.